Our non-profit is the result of two people very passionate about providing quality education to rural Nepal. ECC works in the classroom, with the school as a whole, and in the larger community. Rural Nepali classrooms all around the country are stuck in a cycle of out-dated and ineffective teaching methods based on rote memorization and recitation. ECC aims to break this cycle by showing the efficacy and importance of interactive and active teaching and learning. As a research-based non-profit, ECC is striving to create a low-cost and replicable model that can be used in primary schools across rural Nepal. To achieve their research goals, ECC is starting with a small pilot project. This pilot project is the Hollistic School Project. The project area is Gamaudi VDC in the Dullu Municipality in Dailekh district. ECC started its research pilot project officially in February 2018 and will track results closely for 3 years. 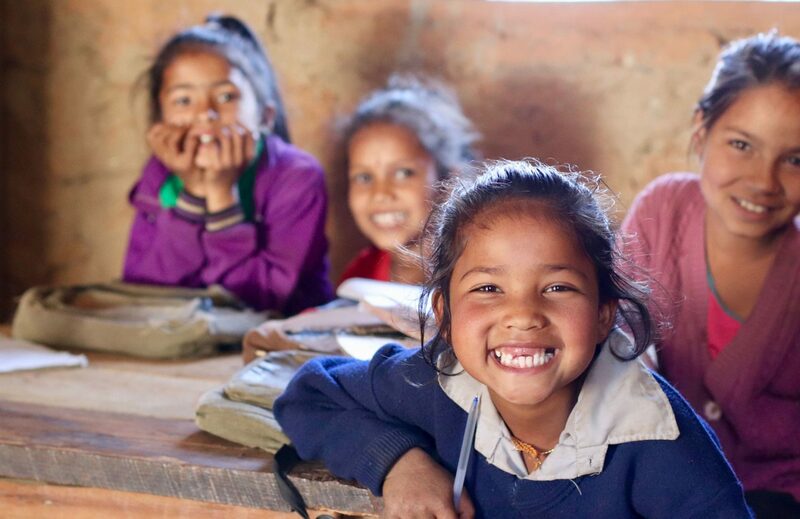 Learn more about how we are working to change the standard of quality education in rural Nepal.